I've been writing songs for as long as I can remember. My latest release. A single voice and guitar tells stories of love, loss, murder, truth and forgiveness. I made Walking Though Walls with my friend and collaborator Joshua Wentz over the course of 2016. 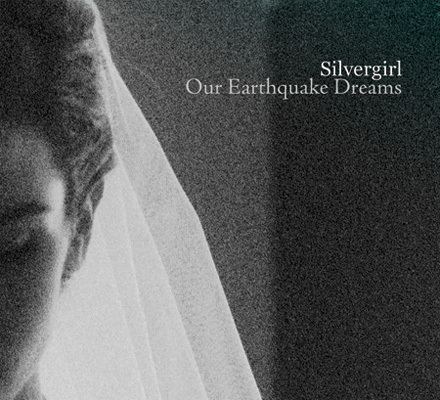 Together, along with Adam Melberth on bass, we play under the name, Silvergirl. I wrote incidental music for a production of The Distance, produced by Haven Theatre Company. The first record I made in Chicago. Also the result of my first RPM Challenge. A collection of 8 track demos I made. Some of my first attempts at recording my own songs.